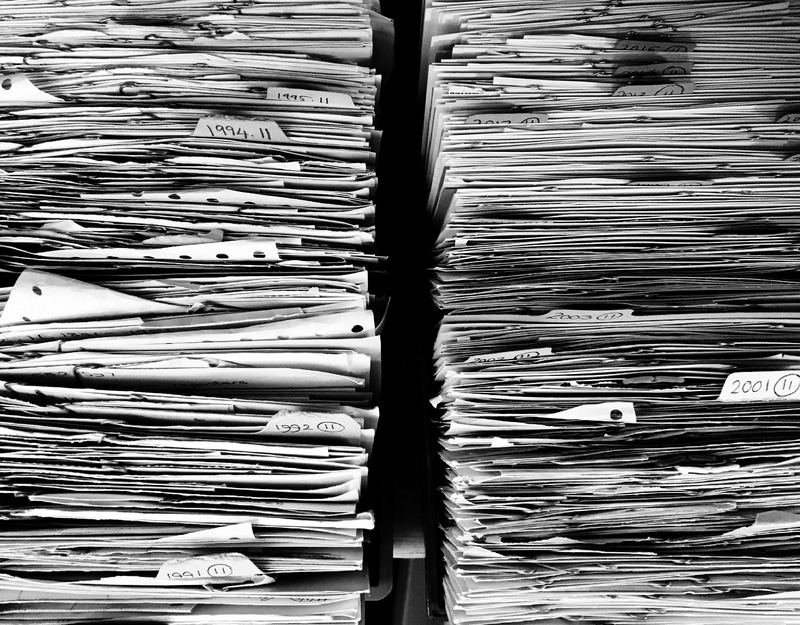 According to the Australian Taxation Office (ATO) many small businesses fail due to poor record-keeping. Aside from the legal reasons, there are many financial reasons for making sure your books are in order. 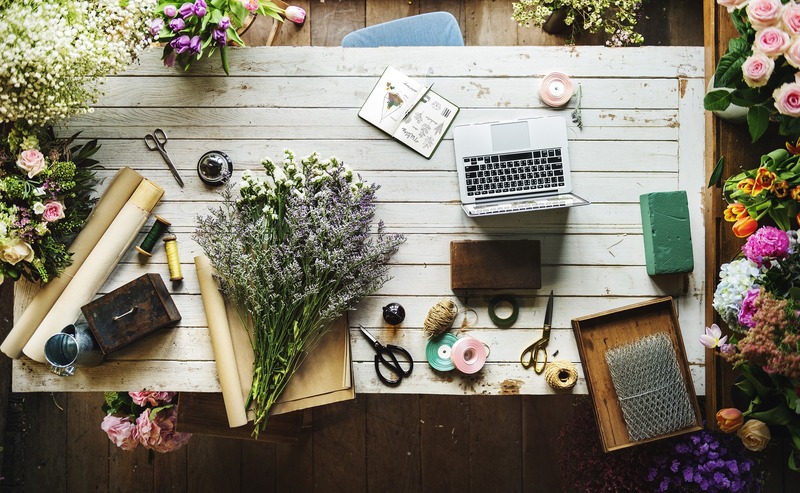 Every small business owner knows that record-keeping can be one of the most time-consuming jobs; usually it’s the first task put aside during busy times which often results in difficulties catching up with the bookwork later on. The ATO cracks down on small businesses to ensure the correct amount of tax is deducted from wages. Particular focus is on industries that are required to report to the ATO all payments made to contractors. Keeping track of tax, wages and contractor payments is nearly impossible if your records are in chaos. 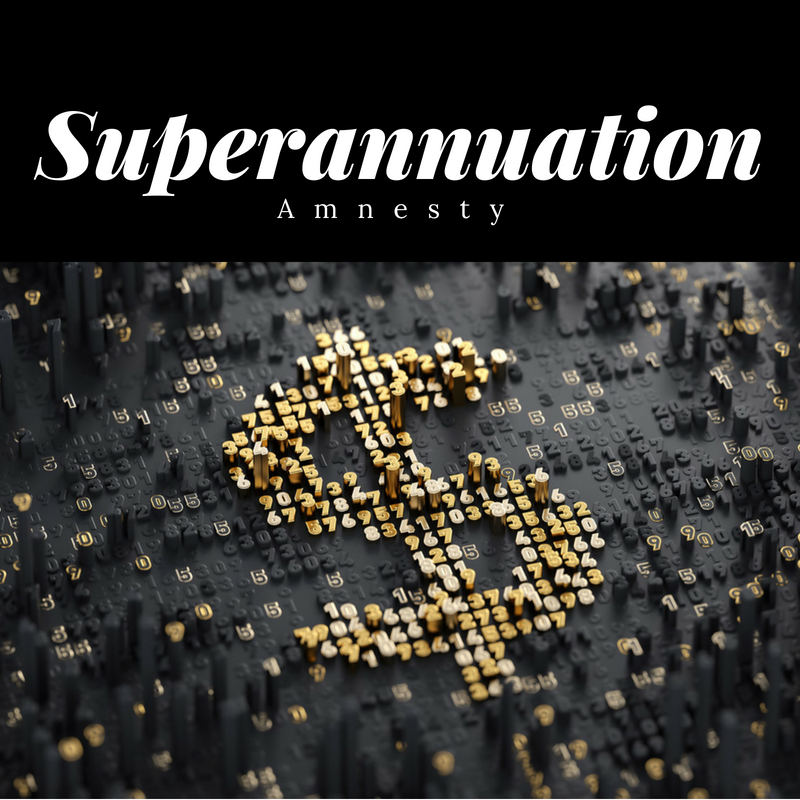 Penalties as high as 75% of the unpaid tax may be applied – even for an innocent mistake – but if you can demonstrate that your tax records have been well maintained the ATO is more inclined to leniency. Good record-keeping is not just about accumulating receipts for tax deductions. Businesses making quarterly income tax payments may be able to reduce their installment amounts if their records indicate that profits are down from the previous year. Without accurate and up-to-date records this data may not be available. completing and lodging activity statements on time. The wisdom of having a professional tax accountant manage your affairs is a given. However, it’s not a productive use of their time if they have to sort through a mess of invoices and receipts. Keeping these in order will, in the long run, save your business both time and money. Finally, keeping good business records is the law. Your business account books, expense and purchase records, income and sales receipts, and any other documents related to preparing your tax return must be kept for a minimum of five years – some even longer. 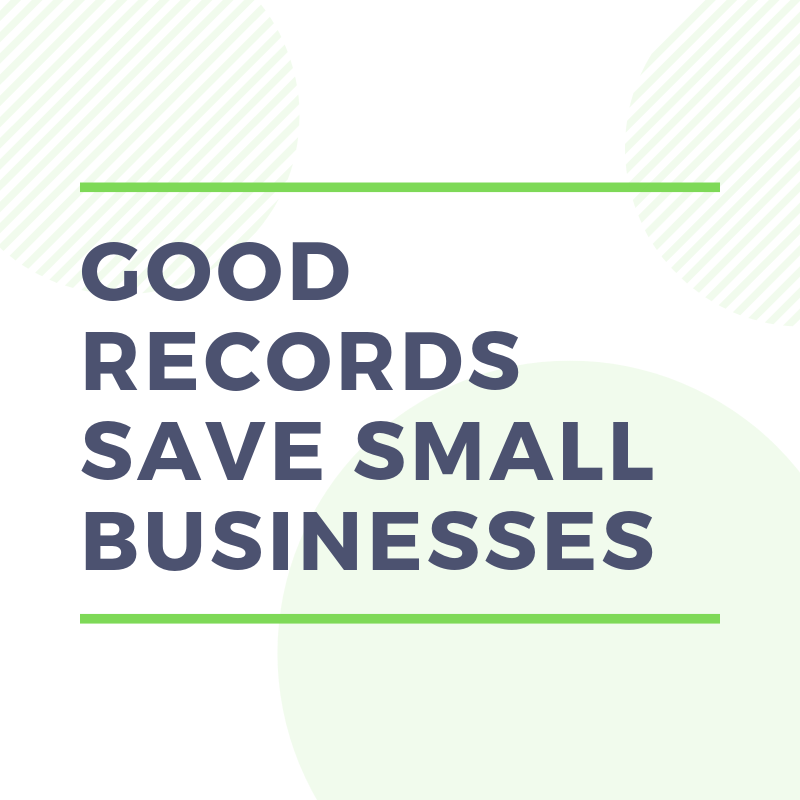 If you have any questions about record-keeping or need advice on how to set up a system for managing your records, speak with one of accountants today.